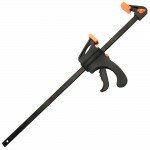 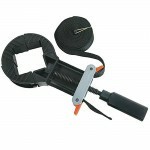 Ideal for evenly distributing glue over broad surfaces. 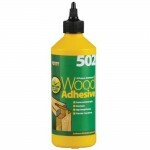 Suitable for use when gluing up plinth blocks, corbels or thick table legs. 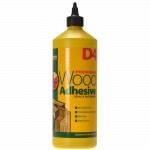 1 x 178mm (7") glue brush. 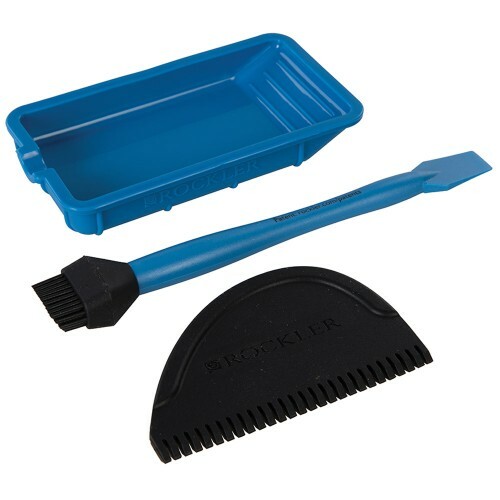 1 x 64mm (2-1/2") x 102mm (4") glue spreader. 1 x flexible silicone tray..